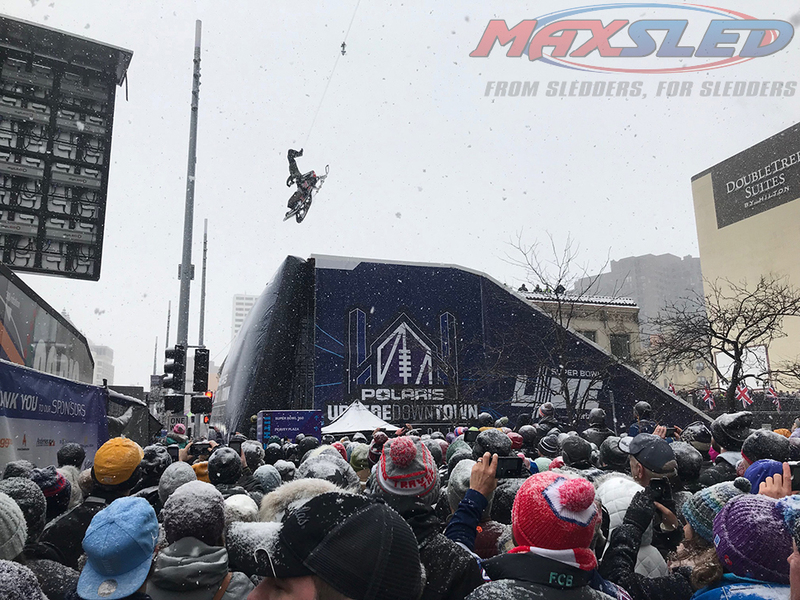 Our on the snow reporter, Steve Dubbs, captured Levi Lavallee mid-air as he performed an historic snowmobile back flip for a pre-game day crowd gathered for Super Bowl 52 in downtown Minneapolis, Minn. 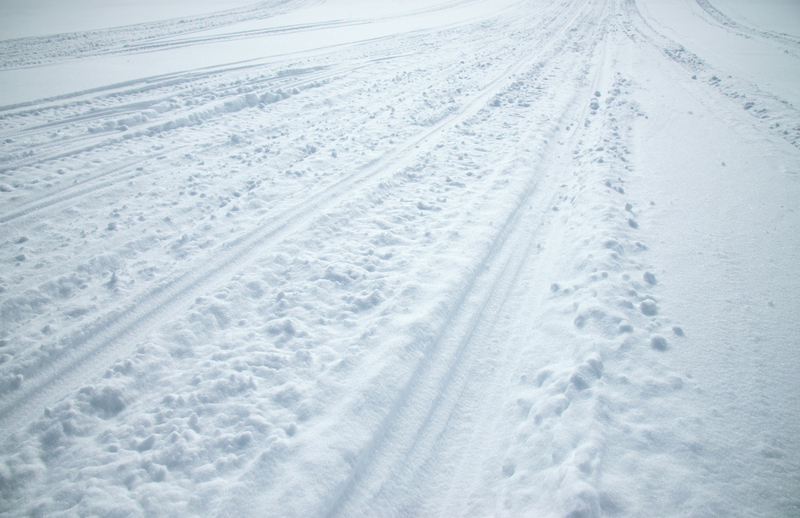 The 35-year-old wasn’t concerned about the minus zero wind chill and falling snows, but he had been concerned that winds of more than 10 miles per hour could blow his sled around while in the air. Lavallee managed the 100-foot jump across Minneapolis’ downtown Nicollett Mall, which has been turned in a cold weather midway with events and gatherings in preparation for Sunday’s Super Bowl football game.